Back in 2015, a stylish, comedic, and action-packed spy movie took some movie goers including yours truly by storm. It was Guy Ritchie's remake of the classic television show The Man From U.N.C.L.E. Henry Cavill, Armie Hammer, and Alicia Vikander played spies during the end of World War II trying to stop Nazi sympathizers from getting their hands on a nuclear weapon. The movie decently satisfied critics but didn't exceed expectations, and subsequently, had an uphill battle at the box office barely just making back its $75 million budget. But since the movie set up the possibility of a franchise, leaving the trio to team up once again for another op, fans were left wondering if a sequel would ever happen. While talking about his latest film Free Fire, Armie Hammer divulged to SlashFilm that he gets asked about a sequel all the time and that one is in the works. 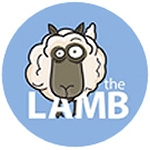 The film's co-writer and producer Lionel Wigram is apparently on the job to get a second film written. I was like, ‘Dude, what’s the deal? I get asked about this **** all the time. Can you just write a sequel?’ He was like, ‘You know what?...I’ll do it. Sure, I’ll write a sequel.’ I was like, ‘If you write one, I’m sure we can get one made,’ so who knows? Apparently, the sequel is being written right now. UPDATED: While doing interviews for King Arthur, Ritchie talked about the possibility of doing another U.N.C.L.E. and that he'd be on board to direct. 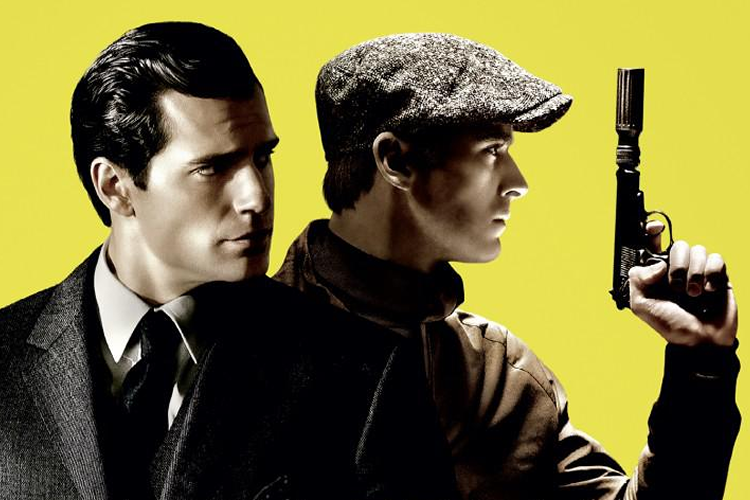 Are you excited for a possible The Man From U.N.C.L.E sequel? 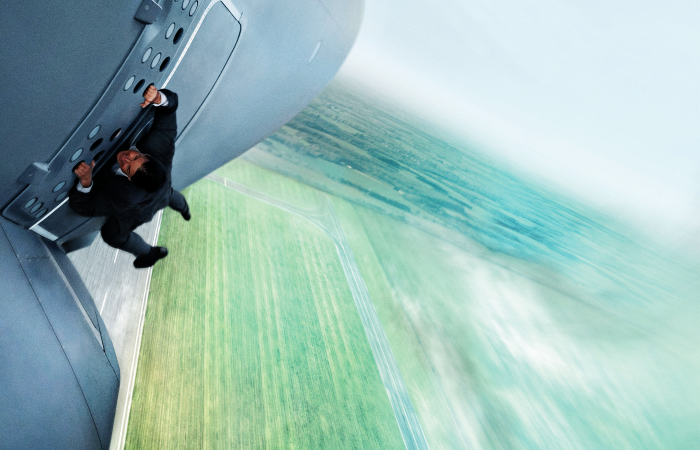 Ethan Hunt (Tom Cruise) and his team are in a bit of pickle. Head of the C.I.A. Alan Hunley (Alec Baldwin) is gung-ho about shutting down Impossible Missions Force for its unorthodox approach of taking down the U.S. biggest enemies. Except Hunt has more than a hunch about a bigger, more volatile spy organization named the Syndicate - a system the C.I.A. does not believe exists. After the IMF is disbanded and absorbed by Hunley, Hunt is branded a fugitive out to incite MI6 agents who have gone rogue. Coming back from the fourth installment, Mission Impossible: Rogue Nation launches a new director this fifth edition into new heights. Favorite players like Simon Pegg, Jeremy Renner and Ving Rhames return as smoothly as ever, and Cruise just keeps getting better with age. Stealing the show and rightfully so is Rebecca Ferguson, as Ilsa Faust who is a MI6 agent and Syndicate operative keeping Hunt on his toes. 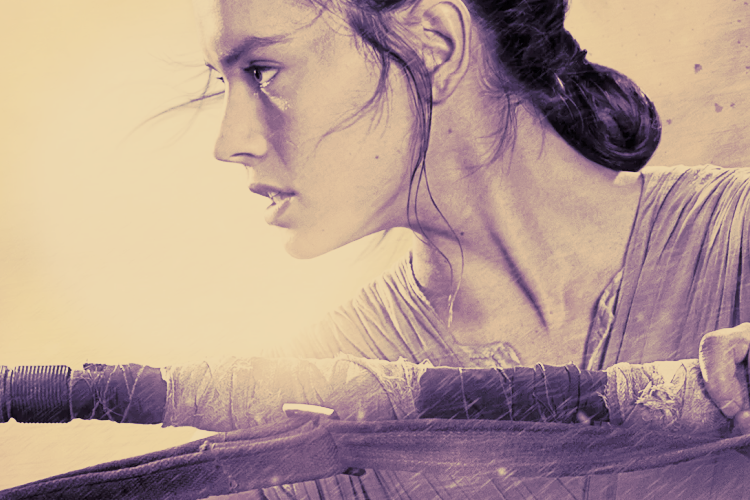 Captivating and capable, she is simply an awesome, refreshing counterpart. Her and Cruise's chemistry was the best of the summer because their relationship played well to the story. Entertaining, as well as giving a layered plot, the franchise continues to grow and not disappoint. The film is far beyond just providing memorable action sequences but giving them a supporting context with the story. I'm not sure the Mission Impossible films have ever suffered from a true dud; there's something to enjoy in all of them. When so many series struggle to make a successful sequel, let alone fourth or fifth sequel, this one goes all out, not losing its excitement and interest.